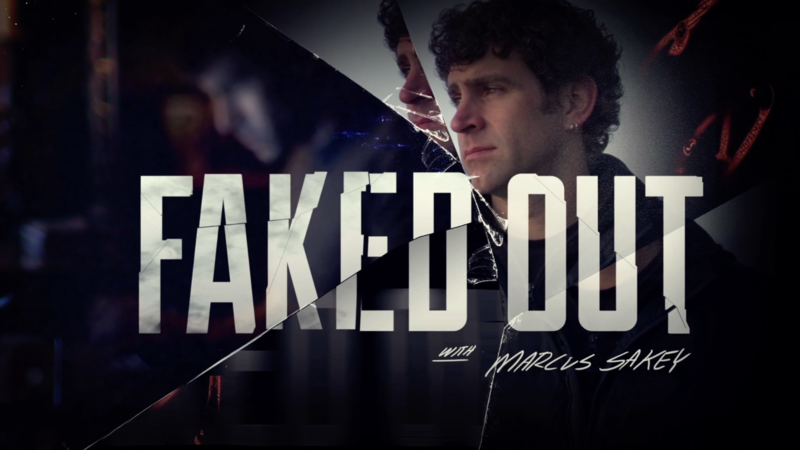 Faked Out ShowOPEN from Crazy Legs on Vimeo. They say not to believe everything you hear, but more often then not truth is stranger than fiction. In this series, award-winning author Marcus Sakey has three jaw-dropping tales for you. But there’s a catch. One of them isn't true. Which one? Well, that’s for you to figure out.